With our online cargo search engine , now you can check the current status of your shipment at any time in just two simple steps. Enter your Air Waybill number for each shipment you would like to track and then click the “Track” button, you will get details of its progress. 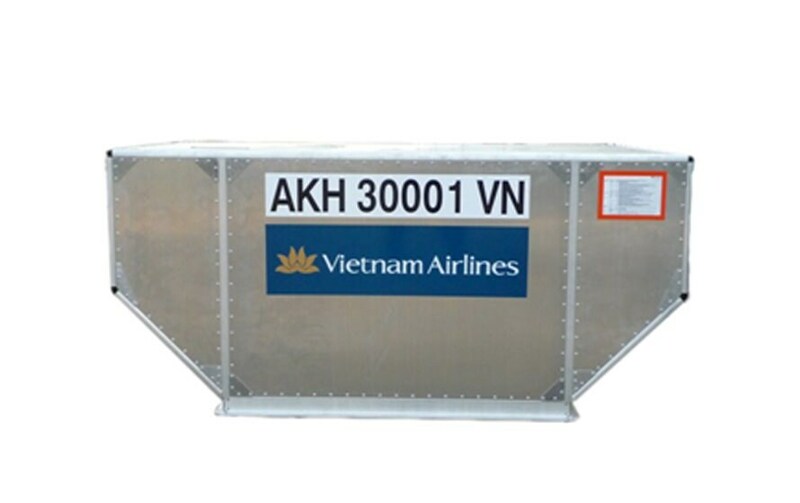 Vietnam Airlines offers different aircraft with different configuration and freight capacity for needs of your shipment. 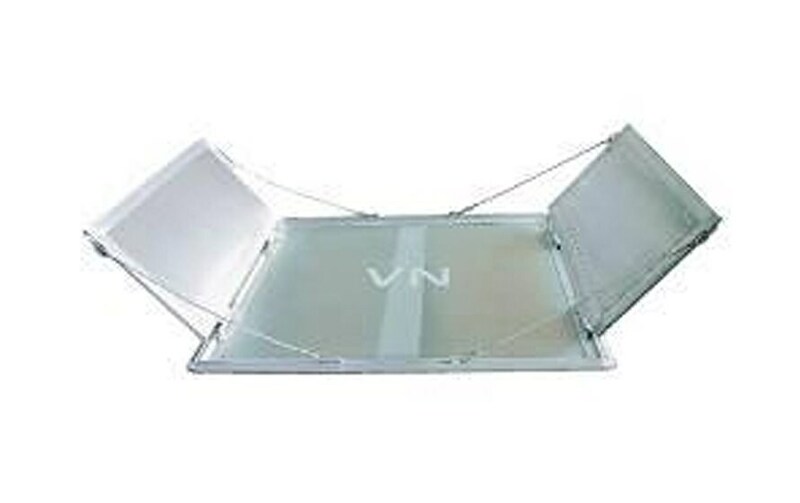 You can be assrured with shipping quality while using Vietnam Airlines’ cargo service. FACT: The wide fuselage offers unmatched cargo capability for a single-aisle aircraft. The A321 is capable of carrying up to 10 standard LD3-46W containers in the lower deck holds. FACT: The large main-deck cargo door allows the aircraft to accept all commonly-used pallets and containers. FACT: This new generation of aircraft with larger cargo configuration can transport large consignments. FACT: The latest twin engine model allows more cargo with more capacity in bin. Cargo customers can choose between 6 sizes of pallet or container to ship their goods. ULDs for special cargo such as sort containers are also available for valuable cargo. 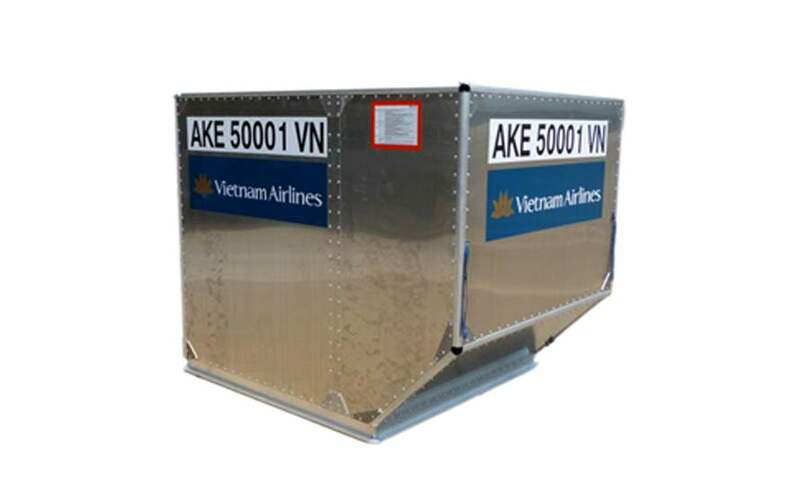 New types of containers will continue to be added to the range to secure our quality to ship your goods to and from Vietnam Airlines. (*) When used on A321, its MGW is limited to 1134 kgs (2500 lb). 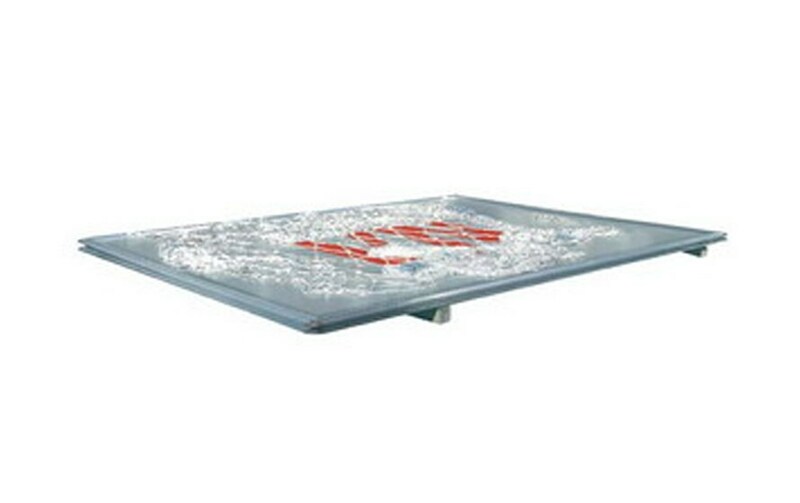 (*) MGW depends on the position loaded in the aircraft according to W&B Manual. Max Gross Weight (*) : 15000 lb (6804 kg).